She deserves a spot in our textbooks for sure. Launched on the petition site, Change.org, the petition was started by an administrator using Sybil's name. In a Facebook post, the administrator wrote, "Malaysians, do share and sign this. Taking up Professor Datuk Dr Teo Kok Seong's call for a petition to recognize the contributions of Sybil Kathigasu in Malaysian History Syllabus." Professor Teo, head of the history, heritage and socio-culture cluster of the National Professors Council, had said it was high time our history textbooks were reviewed to include Sybil's work. "It’s a shame that she is not mentioned in textbooks. Sybil’s contribution is big and the least she deserves is an unvarnished account of her deeds,” he said in a report by The New Straits Times. Professor Teo is not the first to speak of Sybil's deserving recognition. Many have suggested the move before. But who is Sybil Kathigasu? And why does she deserve a spot in our textbooks? 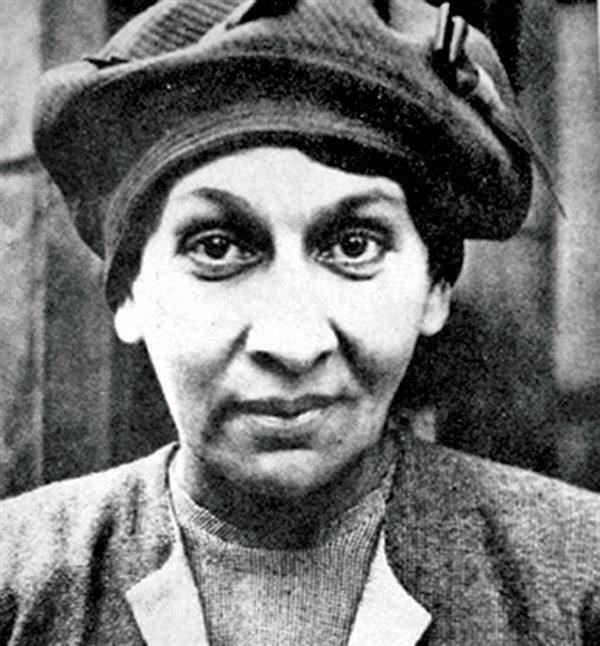 Sybil Kathigasu was born on 3 September 1899. She was a trained nurse during the Japanese occupation of Malaya who's skills and determination led her to receiving the title 'Malaysia’s Florence Nightingale'. She was of French and Penang Eurasian descent and could speak Cantonese fluently. 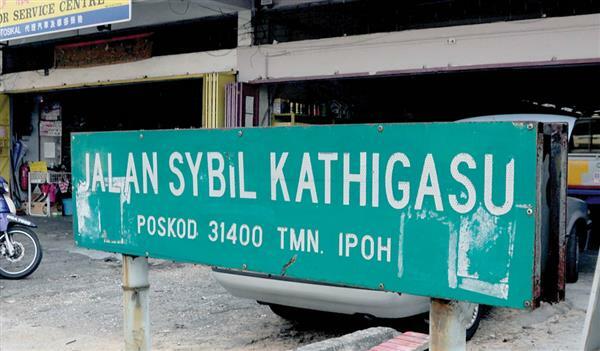 Along with her husband, Abdon Clement Kathigasu, who was a doctor, she ran a clinic in Ipoh from 1926 to December 1942, when the Japanese troops first arrived in Malaya. The couple, along with their three kids, then fled to Papan in Perak where they secretly provided the resistance forces with medical treatment and supplies. They also provided the forces with vital information from the BBC, which they listened to on their shortwave radio. 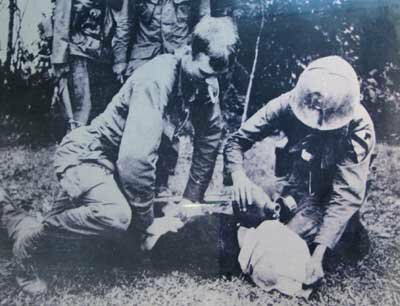 She was subjected to water cure, a degrading and painful method of torture used by the Japanese military police. Water cure is a torture method where the victim is forced to drink large quantities of water in a very short amount of time, causing them to experience water intoxication which potentially leads to death. Sybil's torturers had even stomped onto her stomach in an effort to force the water out of her. According to an article by Mariam Mokhtar in 2010, Sybil's five-year-old daughter, Dawn, was even dangled from a tree above burning charcoal by torturers in an attempt to break Sybil's loyalty to the forces. However, not once did she succumb to her torturers. Though she survived the ordeals, her health had severely deteriorated. She had broken bones everywhere and eventually couldn't walk. She had also lost all her fingernails. Japanese troops then kept her incarcerated at the Batu Gajah prison, which she spent the rest of the war at. In 1945, when Malaya had been liberated, she was flown to Britain for medical treatment. 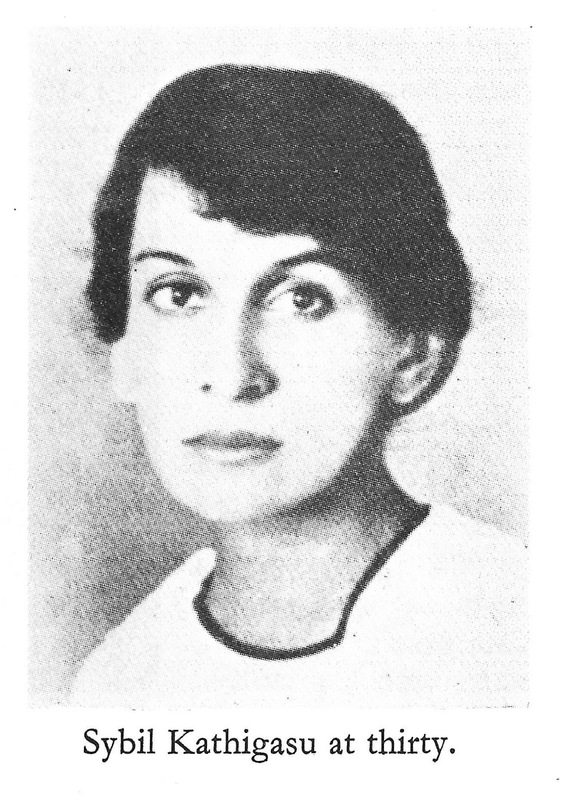 She remains the first and only local woman to ever receive the medal. She passed away on 12 June 1948 in Lanark, Scotland, from acute septicaemia, which was brought on by a previous injury she sustained during her torture. Her remains were returned to Ipoh in 1949, where a large crowd paid her tribute. Her former home in Papan now belongs to a private individual and is open to tourists for viewing. A road in Fair Park, Ipoh, is named after as well. In the doodle, the patterned ribbon of the George Medal she won surrounds a serene picture of her standing at the door of her Papan home. She also added that adding Sybil in our books would mark a milestone for women as they were largely sidelined in historical accounts of Malaysia's struggle for independence. She's truly a hero the world deserves to know about. A journey down memory lane on some of the most extraordinary people in Malaysia. They persevered through difficult times and found success in the end. They broke the glass ceiling. It's not just Neelofa or Vivy Yusof, there are more. Sheryll is a caffeine addict who is in love with her pet dog and spends her free time coming up with witty (and sometimes cringeworthy) puns.